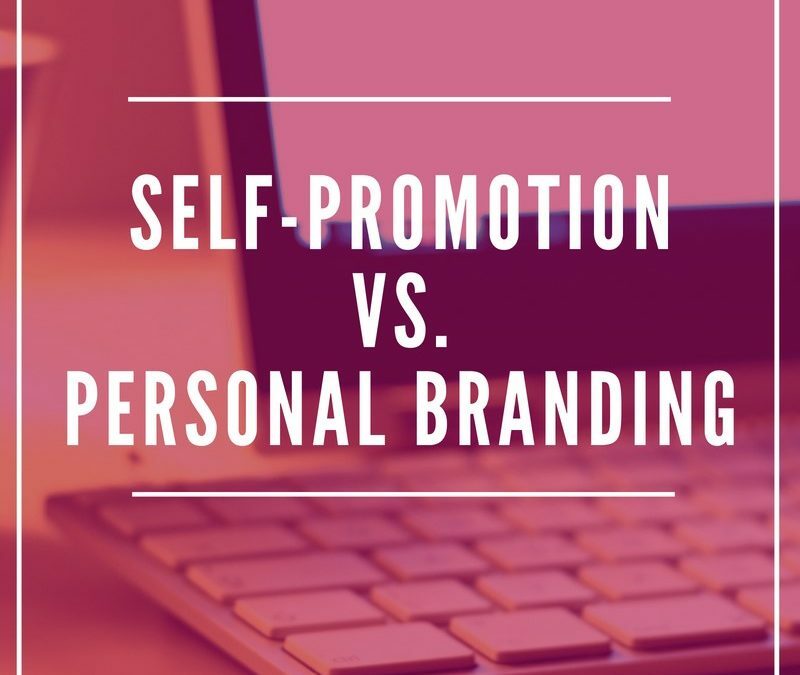 The term “self-promotion” is often interchanged with “personal branding,” but are they the same thing? Sure, they can seem like icky words, especially if talking about yourself is super awkward. But understanding the difference can help you make real connections with your target audience—and confidently sell your expertise with integrity. But if you’re promoting your skills without focusing on the value of your brand, you’ll be ignored. Without a clear value exchange and emotional connection, people won’t trust you. Period. We all see right through the one-sided “deal” and it comes off as salesy and sleazy, which leads to an instant IGNORE. Example 1: “Are you going through a divorce? Ready for a life-changing metamorphosis? Drop everything and read my new book! It’s on sale for a LIMITED TIME ONLY! Order my book now and help it become a #1 Bestseller!”. Example 1 is me-oriented and reads like an 80s Crazy Eddie commercial. It’s basically a megaphone announcement that “MY BOOK IS INSANE!”. Example 2 speaks to a specific target market’s WIFM—What’s In It For Me. It talks to someone who doesn’t want to read another weepy, serious, divorce book. Also, the author shows her unique value and makes a personal connection with her audience. So, I’m pretty sure we can agree that the second example would generate more sales—and trust. The message felt more genuine and wasn’t a screaming call to action (e.g., Buy my book). Maybe you’re not going around sounding exactly like Crazy Eddie. But are you coming across as an authentic brand online or just another person competing for attention? When promoting your business or professional skills, your message must without a doubt include your unique ability to solve a specific problem. This is where your personal brand takes the wheel. This way, you’re not just making noise—you’re making an impact.